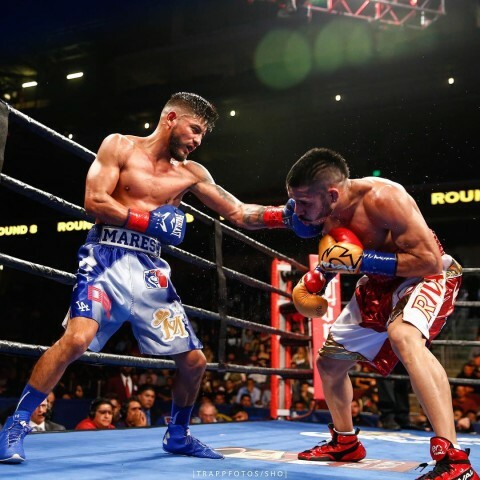 On Saturday night, Dec. 10, Abner Mares stamped another mark in his legacy by defeating former champion Jesus Cuellar over twelve rounds inside of the USC Galen Center in Los Angeles, Calif. Mares has won belts in three weight classes and again now in the featherweight division he is a champion, as he adds the WBA featherweight crown to his collection. 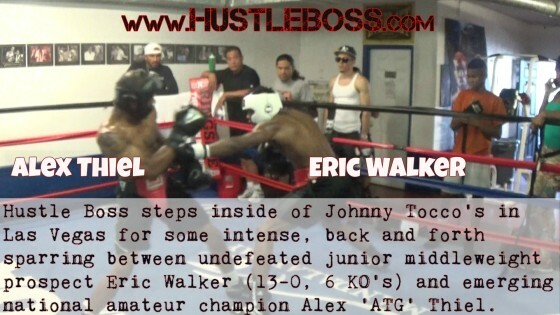 Mares (30-2-1, 15 KO’s) used his skills and boxing ability in the face of Cuellar (28-2, 21 KO’s) , who appeared to be the bigger and physically stronger fighter inside of the ropes. 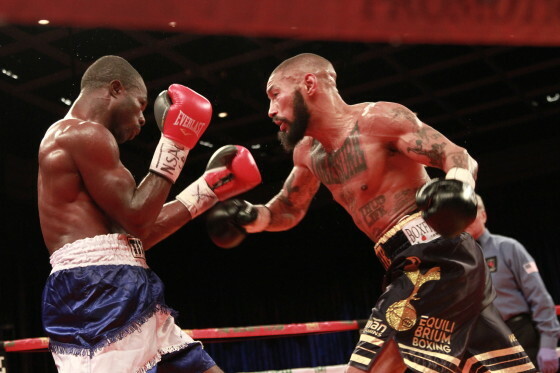 On Friday night, Dec. 2, former title challenger Ashley “Treasure” Theophane returned to the ring to score his 40th pro victory in besting Ghanaian veteran Yakubu Amidu over ten rounds inside of the Sam’s Town Hotel & Gambling Hall in Las Vegas, Nev.
Theophane ups his record to 40-7-1 with 11 knockouts while Amidu drops to 21-9-2 with 19 knockouts. 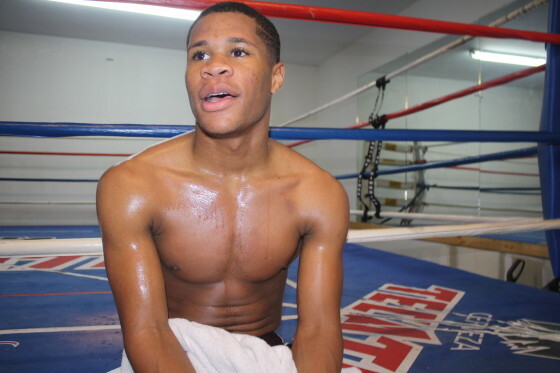 Now working with former champion Lou Del Valle, Theophane was in great shape and boxed well enough to clearly take the fight, winning by scores of 100-90, 97-93, and 96-94.